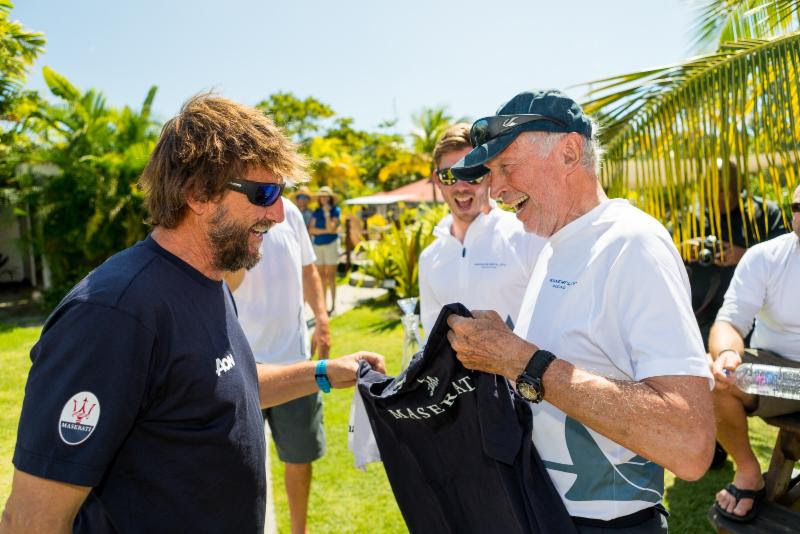 Camper & Nicholsons Port Louis Marina played host to the multihull prize giving for the 2018 RORC Transatlantic Race. 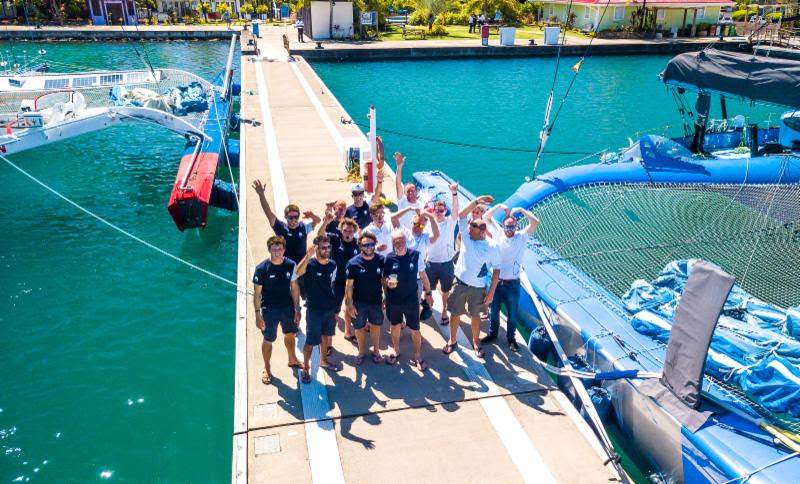 Giovanni Soldini’s Maserati Multi70 was the winner of the Multihull Line Honours Trophy. Peter Cunningham’s MOD70 PowerPlay was presented with a RORC decanter as winner of the MOCRA Class after time correction. 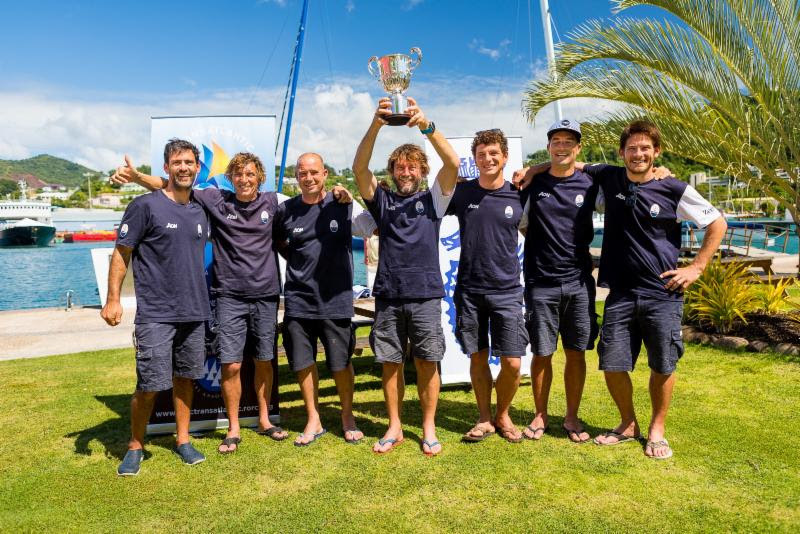 The two crews had enjoyed a full-on match race across the Atlantic. However, both Maserati and PowerPlay showed mutual respect and friendship, right down to Soldini and Cunningham swapping shirts at the ceremony. Catherine Pourre’s Eärendil leads the Class40s from Stephane Bry’s French-Finnish Sirius. Henrik Bergesen’s Hydra is third, and making up the miles after the pit stop for repairs. “Our friends from Hydra have restarted from Capo Verde. They are 400 miles behind us and we will keep an eye on them, as well as on Sirius which is now almost 300 miles behind,” commented Catherine Pourre. “After pushing Hydra as much as possible, trying to match the boat speed of Eärendil, we started to feel some play in the steering system. On further inspection we realised that the aft tiller bearings had broken. We took the difficult decision to turn for the Cape Verdes and so be out of contention for first place, which was tough on morale. With the help of some great friends we managed to organise the parts by satellite phone and pulled off a pit stop Lewis Hamilton would have been chuffed with! New bearings, fresh morale and a belly full of pizza – we are back in the race. We have a new objective, to hunt down second place,” continued Hare. 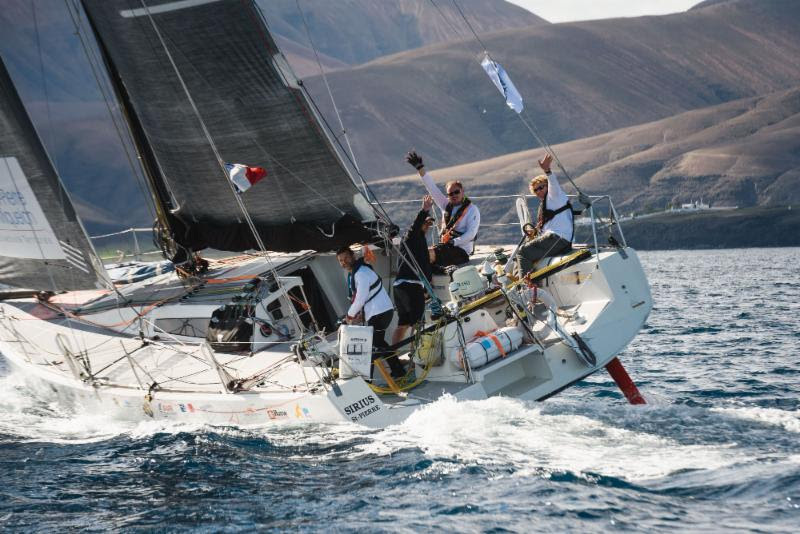 Franco Niggeler’s Swiss Cookson 50, Kuka3 was estimated to be leading the fleet after IRC time correction for the RORC Transatlantic Race Trophy. Kuka3 had 1,188 miles to go. 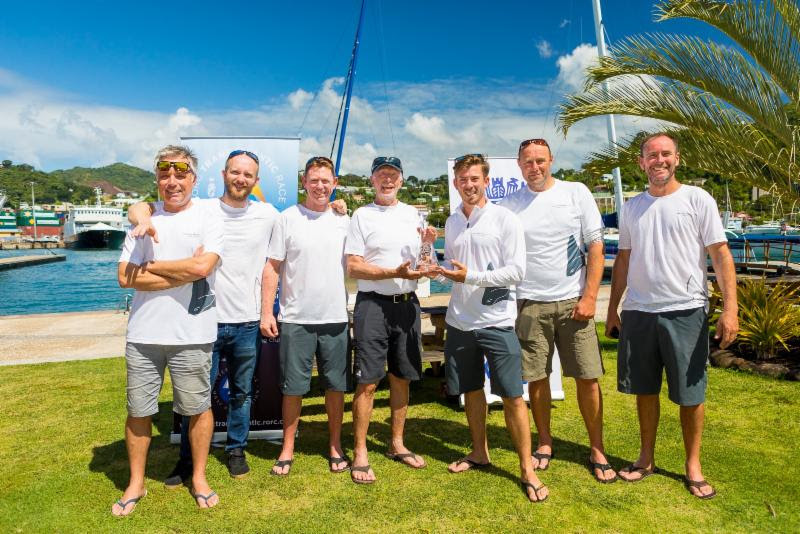 My Song was estimated to be second after IRC time correction, with the smallest boat in the race, Trevor Middleton’s British Sun Fast 3600 Black Sheep estimated to be third.